The appeal of saving money in the short term can lead to the danger that everyone – especially the client – loses out in the long run. As flooring professionals, we need to focus on creating a legacy in the shape of enduring installations that are fit for purpose and last for life. With this particular project, it was a combination of lack of foresight and the failure to carry out basic flooring maintenance that dramatically curtailed the floor’s longevity. Floor coverings are subjected to a lot of wear and tear; much more than any other surface. The problem is exacerbated by the fact that this process is irregular and unevenly distributed in space and time, with certain areas of a floor being exposed to far higher footfall than others. Alistair says that in order to counter this, the chosen flooring for each site has to be fit for purpose and must meet specific requirements in respect of durability, performance and ease of maintenance. “Often, the primary consideration of the client is appearance, but this can only be met if all the other boxes are ticked. A floor covering that is not fit for its intended purpose, nor adequately maintained, will not look good for long. Even after the correct flooring choice has been made, additional, hidden factors come into play,” says Alistair. An example of this is slight protrusions or unevenness in the substrate, which will result in accelerated wear and tear. This underlines the importance of preparing the substrate prior to installation and is where self-levelling compounds such as iTe’s LEVELiTe can be installed. A moisture barrier like VAPORiTE+Plus is also essential where moisture levels in the screed exceed the tolerance of the chosen flooring. Without this barrier, adhesive failure and premature failing of the floor will likely follow in short order. Other factors that need to be kept in mind to ensure the floor covering is installed correctly include bond strength, glue line hardness or softness, curing windows and application criteria. 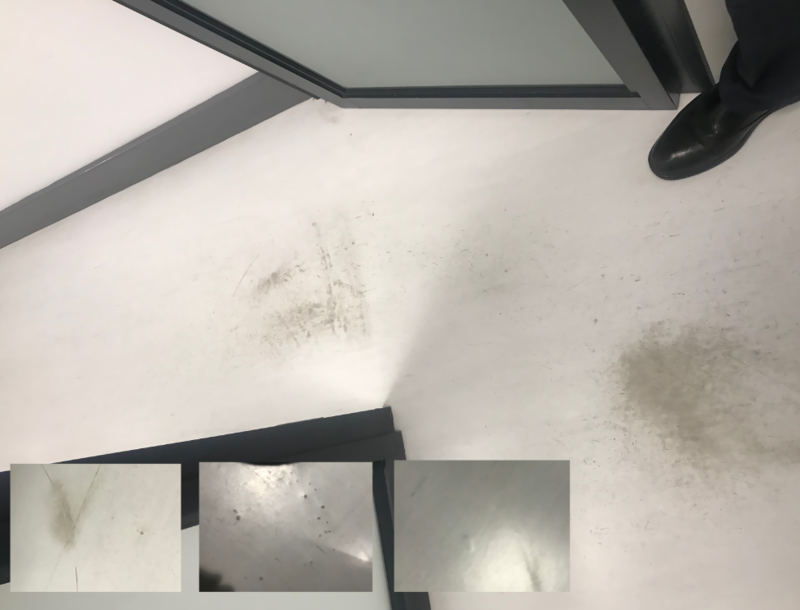 In addition, the most appropriate maintenance system in the context of the local built environment needs to be chosen to maintain the floor’s aesthetics appearance. “Regular care and cleaning are perhaps the two most important factors in ensuring that a floor retains its looks for life. Successful flooring installations require a systematic approach if installers are to deliver a solution for tomorrow as well as today,” concludes Alistair.